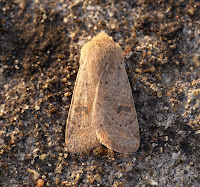 Considering it was a clear sky and very cold again this morning with a ground frost, it didn't seem to affect the number's much, probably due to the day-time temperature peaking at around 14c then slowly dropping away until midnight. 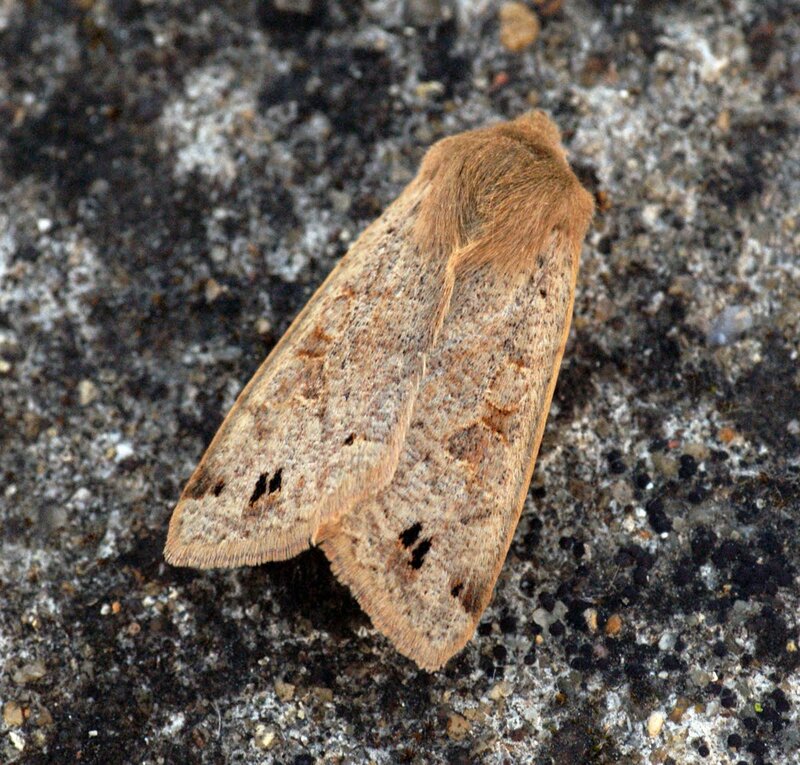 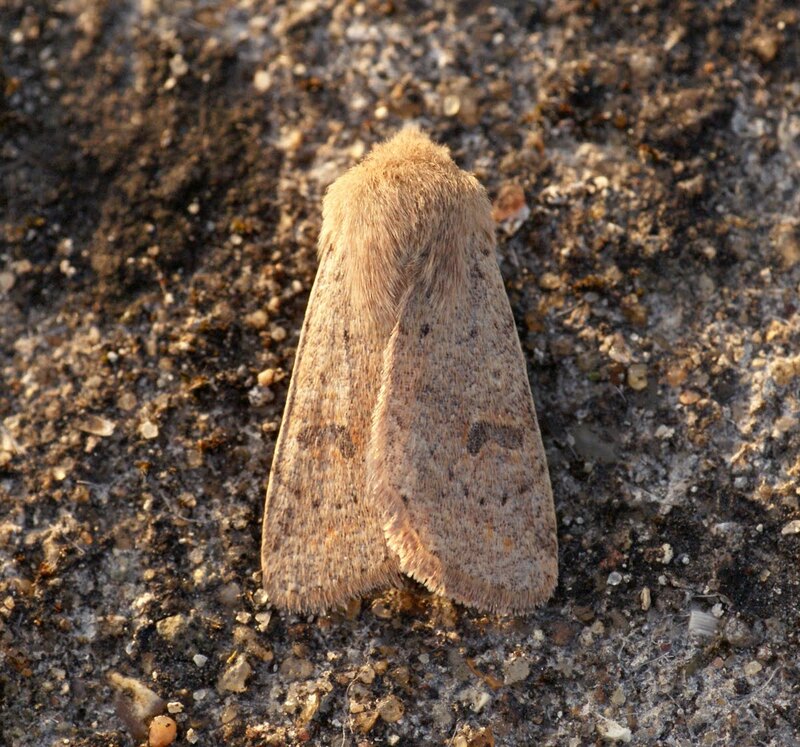 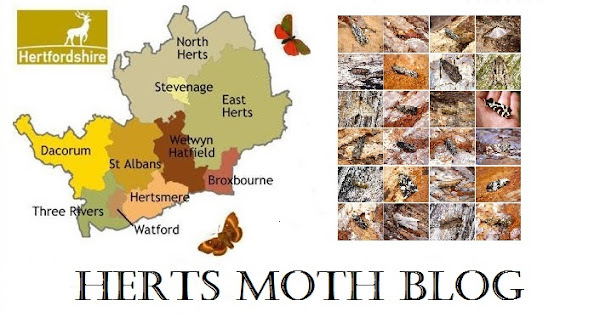 133x Small Quaker's were the most numerous moth beating the previous highest of 87x individuals. Nothing exciting and no new for year's.